Join us as Ballet Pacific teams up with the dancers of The Pacific School of Dance to perform in the 2019 dance recital. Laugh and cheer as the wee ones get on stage to strut their stuff. Be in awe of the amazing choreography displayed in a variety of dance forms such as Contemporary, Jazz, Tap and Ballet. The dancers range in age from 3-18. It is quite an amazing event and one not to be missed. 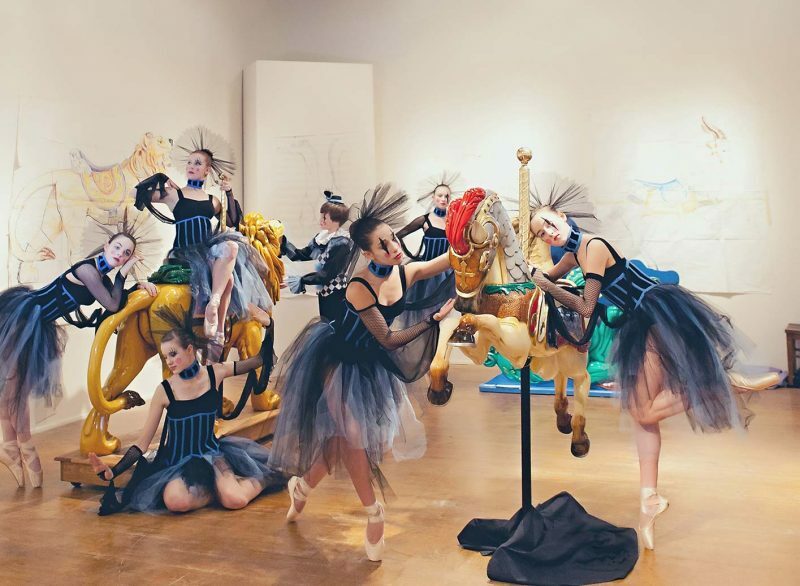 It takes dancers plus community support to make a great ballet company. Help support our desire to enrich the Southern Oregon Coast through the creative arts. Dance Umbrella for South Coast Oregon shared a post. New this summer~Dance With Me for 18 months-2 1/2 year olds! Parents and babies and dance...what's more fun than that?!? This class is structured to stimulate coordination skills, listening skills, balance, music interpretation, creative movement and motor development in the youngest of dancers. It's also a great bonding experience! This class will be on Wednesday’s from 3:00-3:45 pm for the summer term. Go to www.pacificdance.org to register today! Dance Umbrella for South Coast Oregon is at Hales Center For The Performing Arts. To all of the generous individuals, businesses and foundations who have supported DUSCO/Ballet Pacific since our inception, thank you for making this important work possible.